According to the Business Insider, in 2013, the average full-time American employee works right around 1,700 hours per year. That’s time most of us would rather spend doing other things. In 1,700 hours, you could watch 680 movies, run 10,200 miles or bake 122,400 cookies. It is no surprise that frustration can develop among employees spending that much time at the office. But you must not fear, as a manager or employer there are ways to boost productivity in the workplace so that your business comes out on top. By creating a sense of direction for your business and your employees, you are revolutionizing a vision for success in employee’s minds. Providing positive feedback and productive criticism, you will allow your employees to learn and grow within the business. From there they can see clearly how their contribution and involvement is necessary to create success. As a leader, you need to be communicating with your team. By setting clear expectations of the work ahead, you pave the route for a 2-way conversation, which is essential to employee and employer satisfaction. An open door policy helps employees feel confident in your leading ability and their role within the organization. This confidence can lead to a better work environment and more productive employees. Employee accountability and follow through is a necessary aspect of your job as a manager. Employees should know they are accountable for their actions and decisions. By having these conversations you enrich the 2-way conversation and ensure the consistency of the projects. Allow employees to work in teams. Working in a team has shown significantly more happiness in employee’s over time. A team is also able to do more work than an individual. Recognizing your employees as individuals then letting them work together to create a stronger product will not only benefit the team, but your business as a whole. Try not to focus so much on when employees come and go; rather, focus on their results. If possible, allow your employees to work at the times that are their peak productivity times. If some members of your team are morning people, allowing them to work 7:00 – 3:00 is ideal, while an employee taking college courses may appreciate a later start time to accommodate their class work. Employees appreciate flexibility and if you can work with them, they are more likely to be productive when they are at the office. There may be budget and financial restraints; however, if your equipment or technology is not up to date, you are creating larger problems. 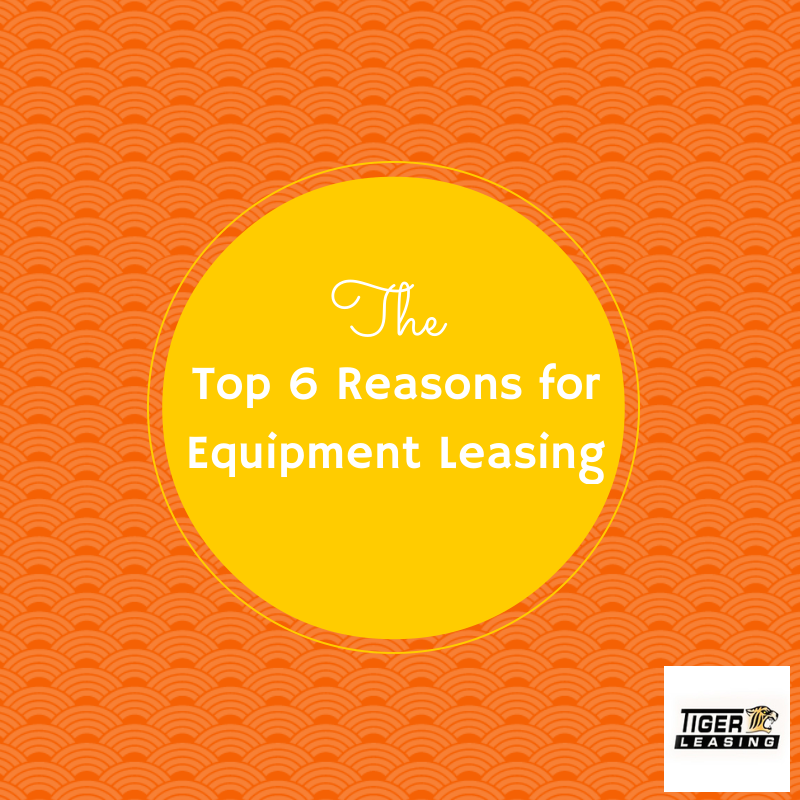 Equipment leasing programs allow you to keep your equipment and machinery as current as possible, so your employees are working with the latest technology. Too many meetings limit your efficiency and production. If your employees are caught up in redundant meetings, they aren’t producing results. While meetings are incredibly useful, they should be limited. to brainstorming, solidifying plans of action or when issues occur. This gives more time for employees to work and achieve results without sacrificing meetings altogether. By boosting productivity and inspiring your team to be the best they can be, you remove barriers to their success. As a leader it’s up to you to inspire and maintain workplace productivity. What other workplace productivity tips do you have? Share your thoughts with us below in a comment, on our Facebook page or Tweet us!